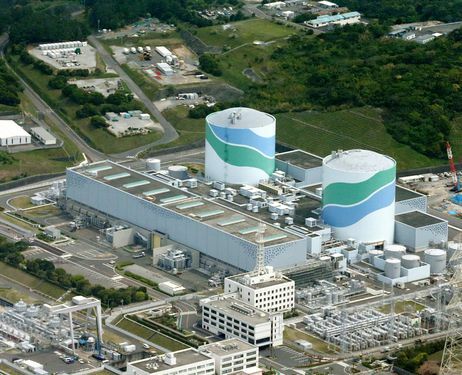 The potential restart of the Sendai nuclear plant has now been pushed back to mid-August at the earliest. JAIF is now saying the plant may miss the entire summer energy peak season. A number of pre-start inspections will need to be re-done after NRA found discrepancies that required physical inspection to determine the correct nature of the issue. Since pre-start inspections began in March, only 30% had been completed by May.